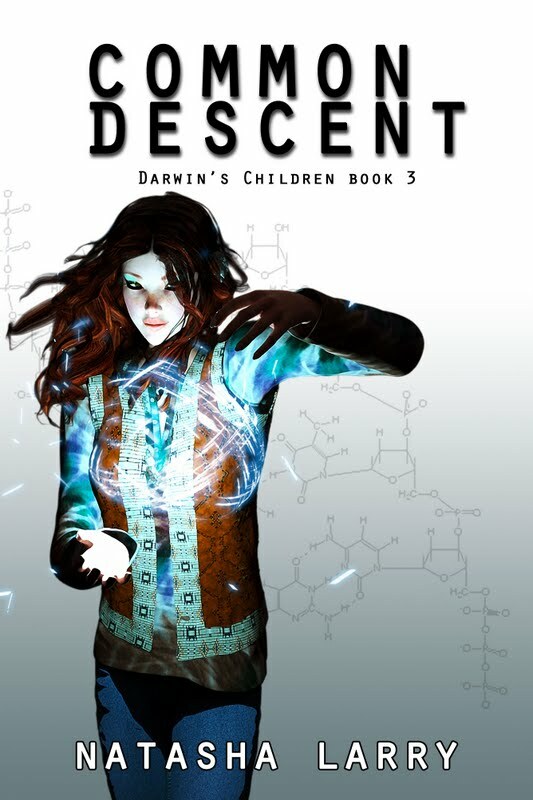 Natasha Larry’s third novel in her Darwin’s Children Series will be releasing this July, and I’m excited to be sharing the cover with you today, as well as an opportunity to WIN a $25 gift card!!! Eighteen-year old Jaycie Lerner’s telekinesis is finally in check—too bad levitating a picnic table is now a workout. Not to mention her previously dormant telepathy is back and raging out of control. As she struggles to relearn her frightening power, the Dey-Vah announce they will soon unleash the supernatural world on the human race. To make matters worse, people start dropping dead all over northern Alabama. Then, a mysterious new enemy emerges. Jaycie must elicit the help of the world’s only master vampire slayer and an assassin who gets her tips from the voices in her head. Strengthening the Core is the only way to protect mankind from the coming vampire army, and they aren’t even the most dangerous threat. Jaycie and her family face their darkest hour when an innocent young girl serves as a pawn to form a deadly Alliance. The perfect vampire, Lilith Bradshaw, becomes an eye-opening example of how far the Alliance will go to serve their own destructive ends. The world around Jaycie steeps into darkness, and betrayals from the past threaten to undo them all. Click HERE to enter the rafflecopter giveaway for a $25 giftcard!